Founded in the year 2000, CDG Environmental Advisors is your best option for environmental consulting services in Costa Rica. Our firm offers an integrated and multidisciplinary approach focused on meeting all of the environmental and corporate responsibility needs of our clients, while leading their projects to successful completion. 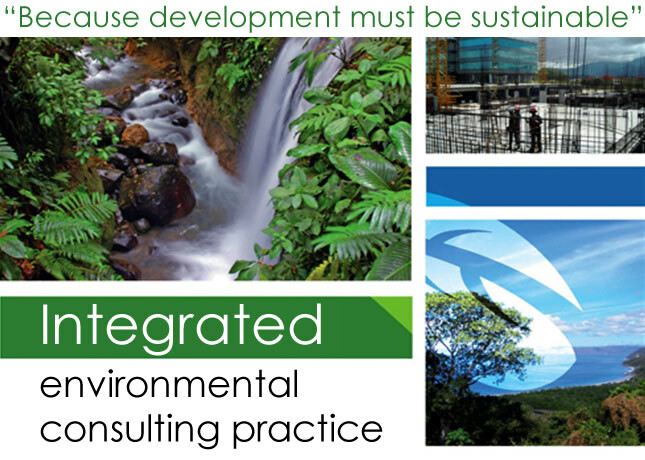 Because at CDG Environmental Advisors we believe the path to true development can only be achieved through sustainability.